Singapore is leading an effort by the Association of Southeast Asian Nations (ASEAN) to achieve a harmonized approach to process validation modeled on FDA’s lifecycle approach and the ICH Q8-10 paradigm it embodies. In 2012, Singapore became the co-chair for ASEAN’s Pharmaceutical Product Working Group and the lead country in developing a process validation guidance that will harmonize the region’s application submission and GMP expectations. 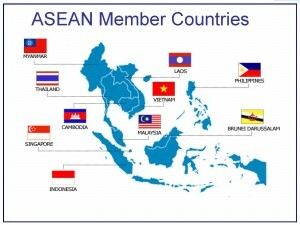 A draft of the guidance was released for comment by Singapore to the ASEAN member states in late 2012. The goal is to reach finalization prior to the association’s annual meeting in Brunei Darussalam this fall (a link to the draft is provided at the end of the story). The process validation guidance is the latest component of ASEAN’s efforts to harmonize CMC and GMP requirements within its ten-nation membership based, where feasible, on globally-recognized practices. Quality regulatory harmonization, in turn, is an important facet of the association’s mission to eliminate technical barriers to free trade while strengthening regulatory oversight (IPQ “The News in Depth” December 20, 2010). 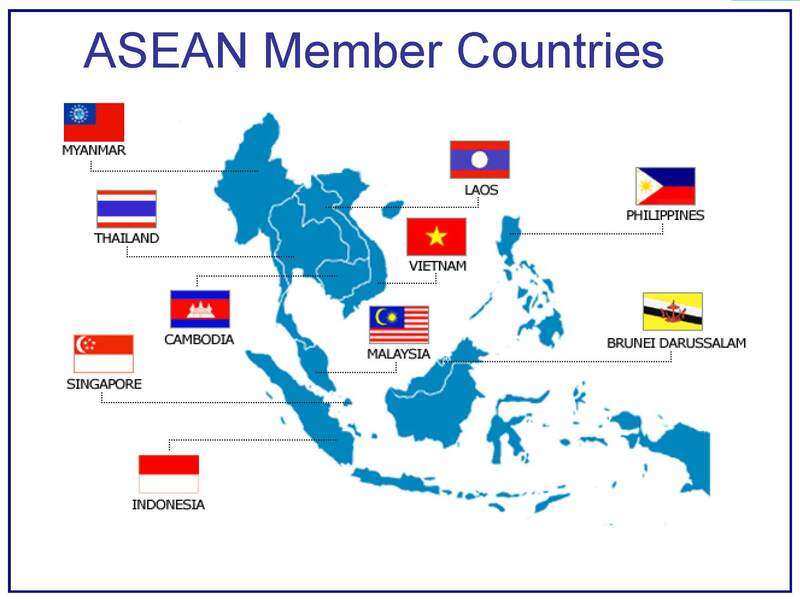 ASEAN’s 10 member countries include six that are more dominant players in the pharmaceutical arena – Thailand, Singapore, Indonesia, Malaysia, Vietnam and the Philippines – and four others – Myanmar, Cambodia, Brunei Darussalam and Laos. The combined population is over 500 million.